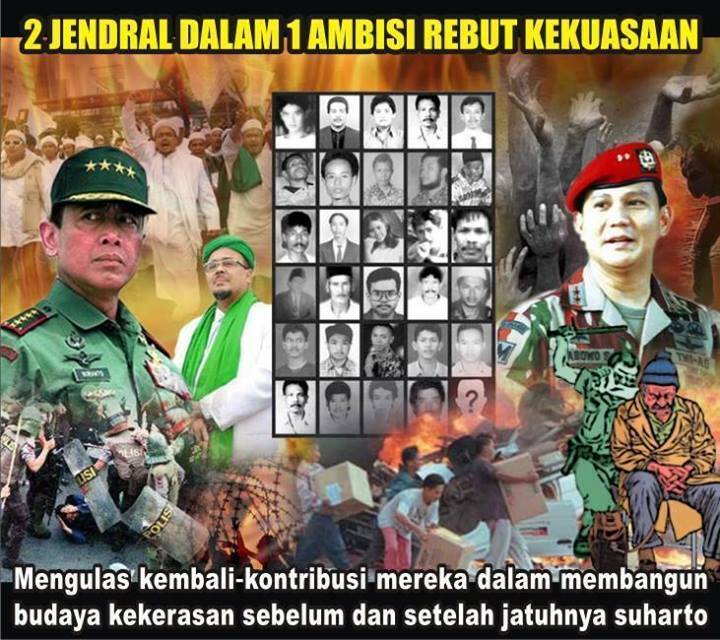 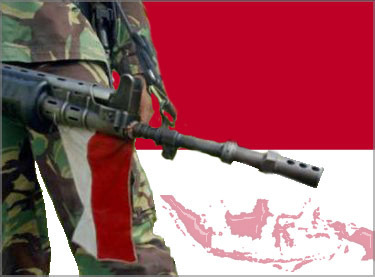 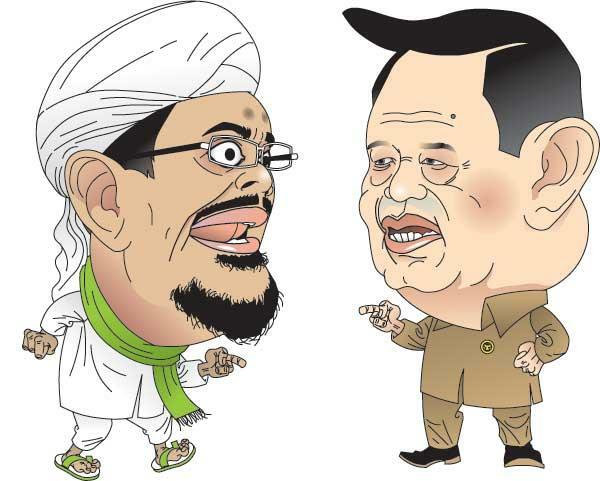 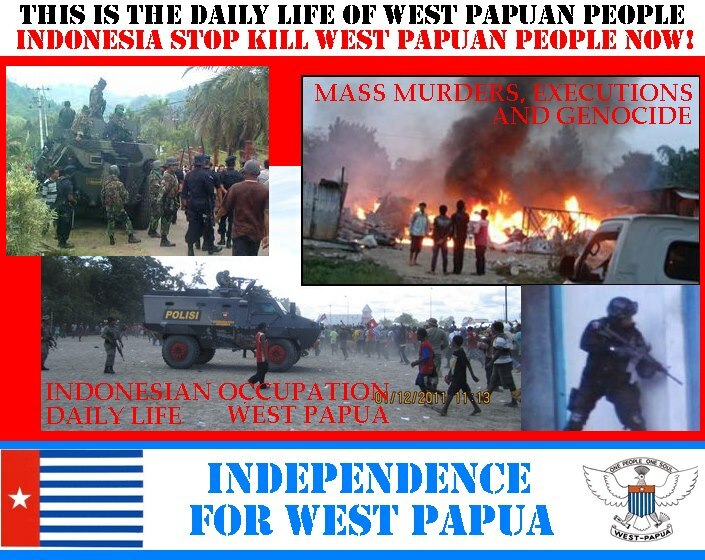 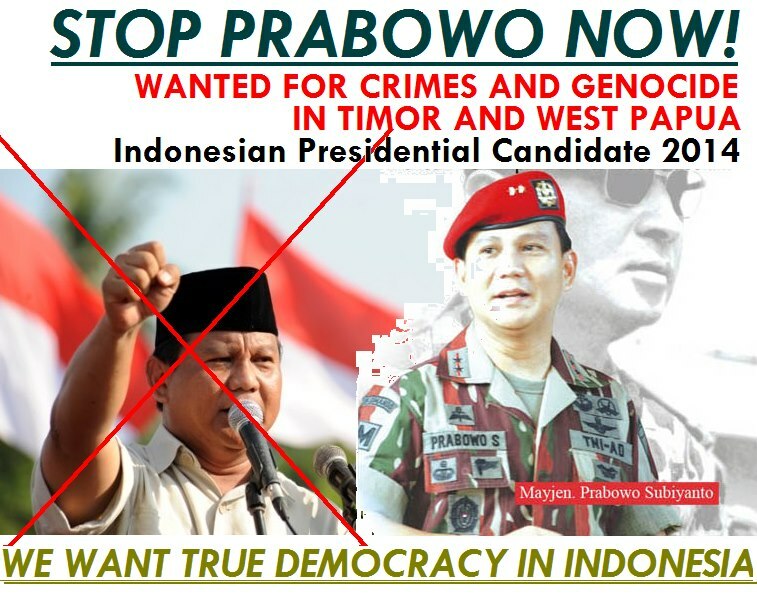 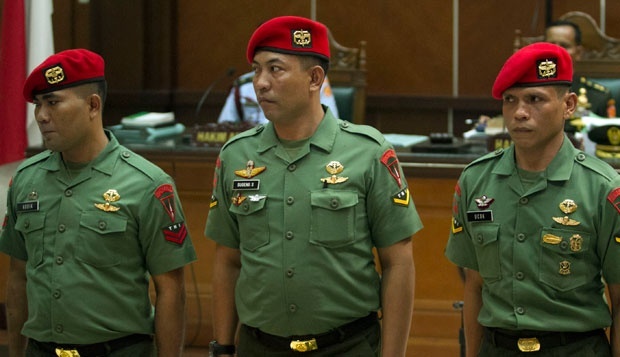 ► Click here for Photo slideshow: the Indonesian Masters of Terror !!! 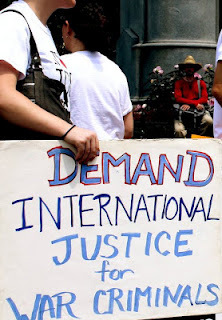 The International Day to End Impunity is a global call to demand justice for those targeted for exercising their right to freedom of expression. 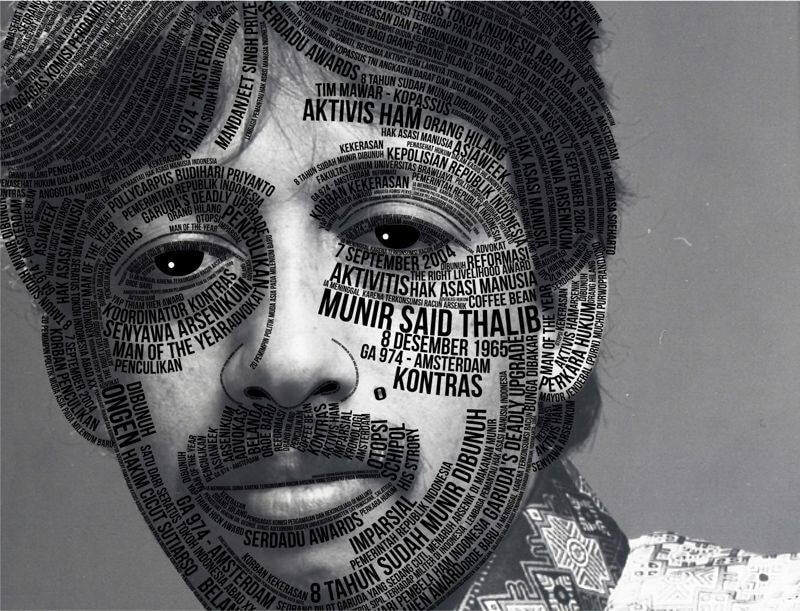 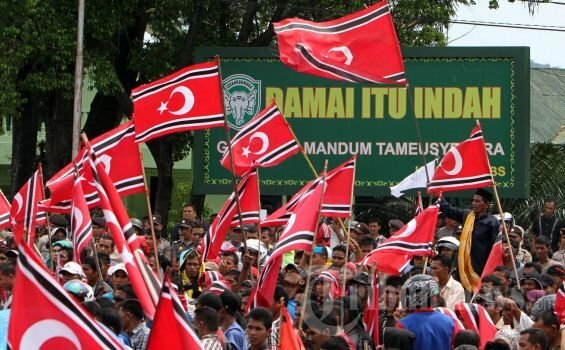 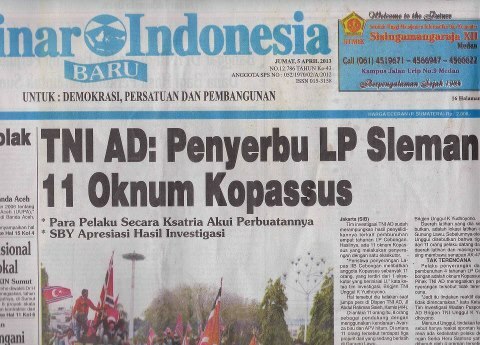 13 Tahun Usia Kasus Munir, Kapan Aktor Intelektual Terungkap? 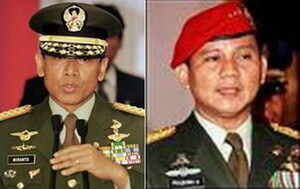 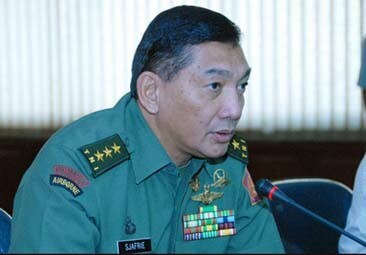 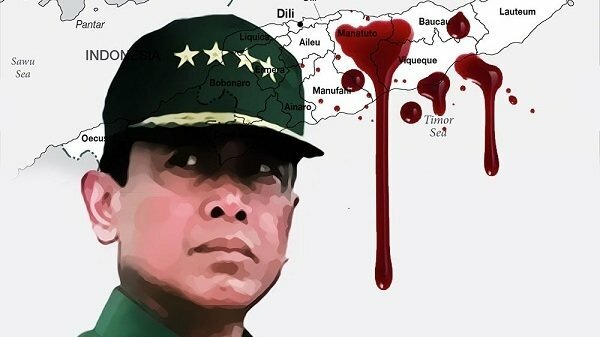 Breaking News: Gen. Hendropriyono Admits "Command Responsibility" in Munir Assassination. 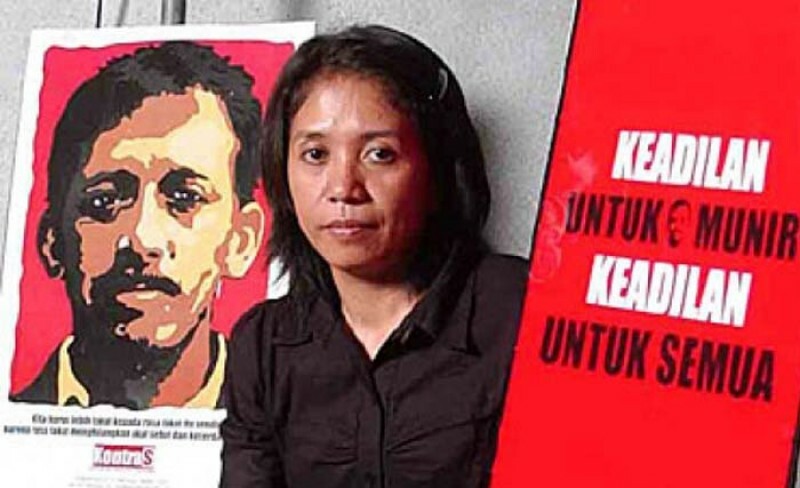 How the murder of a journalist in East Timor in 1999 impacted the life and work of Al Jazeera's Step Vaessen. 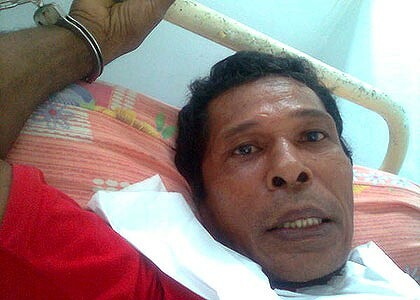 Arens Saiya, political prisoner and torture victim, talks to Al Jazeera through a video call. 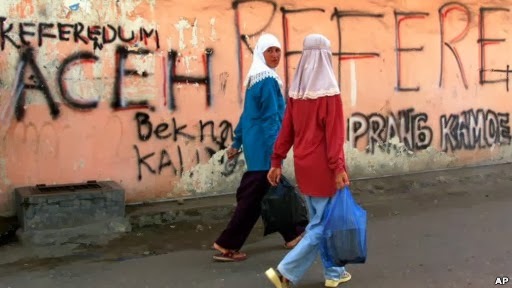 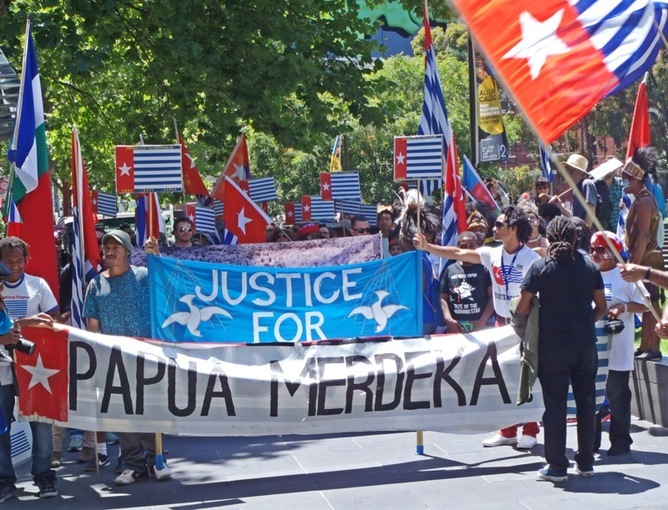 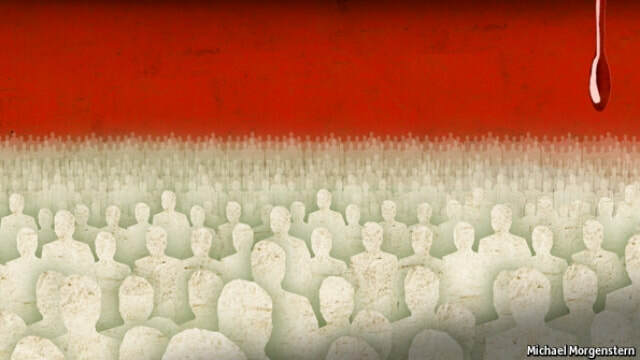 Step Vaessen reports from the Indonesian capital, Jakarta.